A popular spot on game days and known for its dart leagues, this sports bar has drink deals and free snacks for happy hour (weekdays 4-7pm). They serve food late and have an outdoor patio. There are also touch-screen and Wii games, plus bean bags in summer. Four taps and a couple of specialty beers. 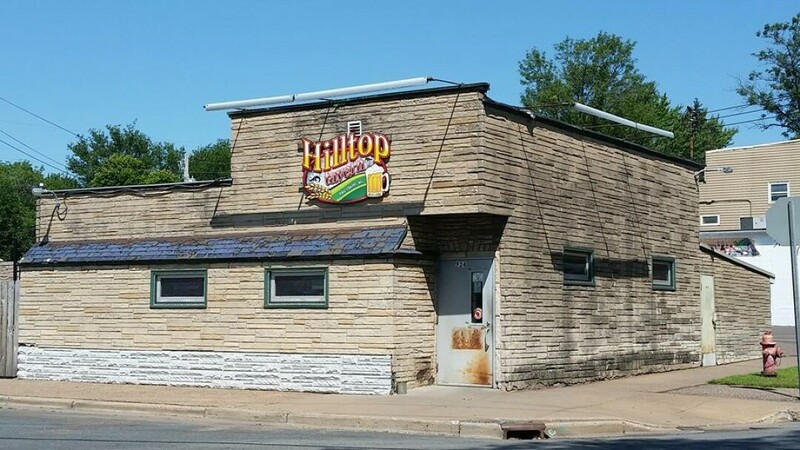 A long-time neighborhood hangout, Hilltop Tavern offers classic bar food like hot ham & cheese and hot beef sandwiches, made to order. Check out the lunch specials served daily from 11am to 2pm. Open late, outdoor seating.